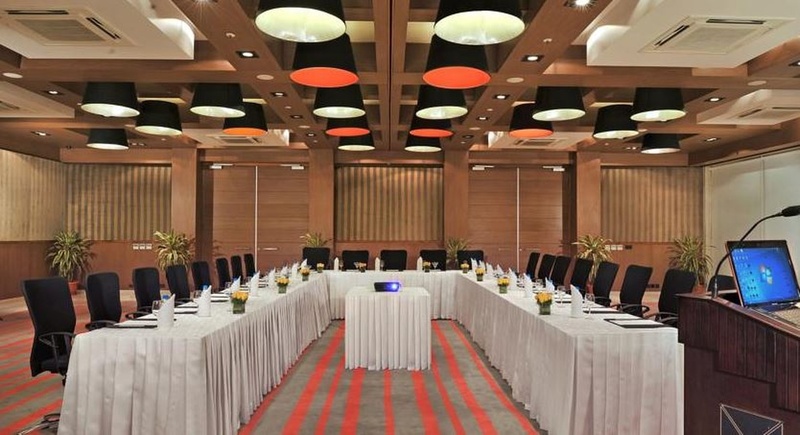 Fortune Park Boulevard, Chattarpur, Delhi is a member of ITC Hotel Group, which is the ultimate choice for organizing intimate and grand wedding ceremonies. It is located on main Chattarpur Road and Aflatoon Market which makes it convenient for all. ITC Fortune Chattarpur has luxurious rooms for the guests as well, which gives them a comfortable stay. 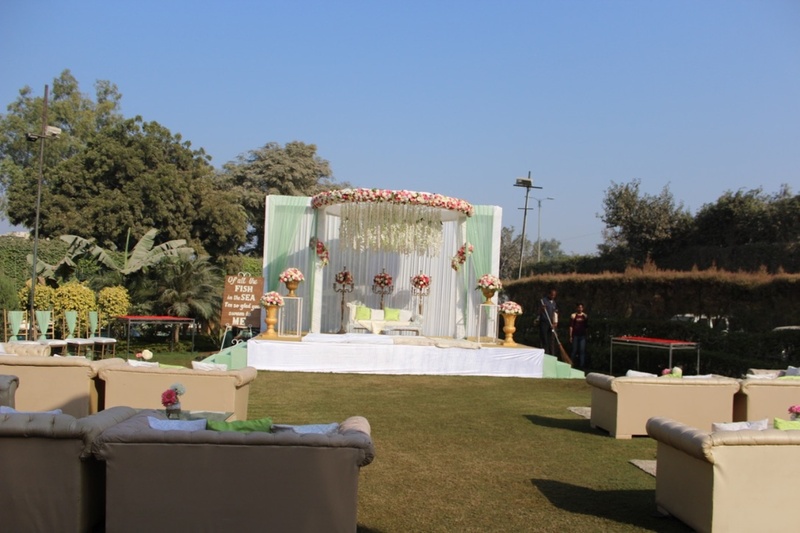 The beautiful wedding venue, Fortune Park Boulevard Delhi comprises two sprawling lawns and a small hall. Fortune Boulevard Chattarpur Delhi allows you to choose your pick from these options available. The venue serves mouthwatering multi-cuisine delicacies in both vegetarian and non-vegetarian food. Fortune Park Chattarpur has lawns which are ideal for an open-air function under the open sky. The small banquet hall is ideal for pre-wedding functions. So what are you waiting for? 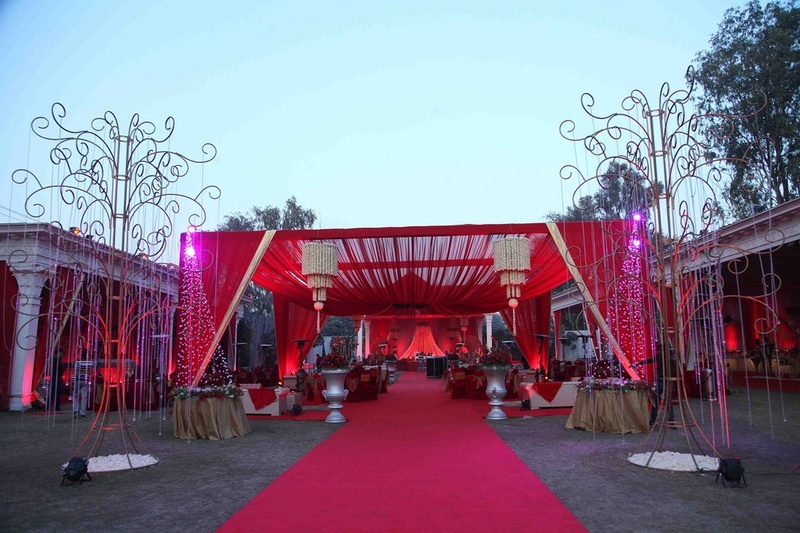 Book Fortune Park Boulevard, Chattarpur, Delhi for your big day. Fortune Park Boulevard, is a perfect venue for those who wish to celebrate their occasions under the open sky. It also has a beautiful lawn with a poolside that will be perfect for a cocktail or pre-wedding function. The Fortune Park Boulevard located in Chattarpur, Delhi has Banquet Halls, Wedding Lawns, 5 Star Wedding Hotels and Villa / Farmhouse. Paradiso Lawn can accommodate upto 500 guests in seating and 800 guests in floating. Serenade Poolside Lawn can accommodate upto 130 guests in seating and 300 guests in floating. Celeste Banquet can accommodate upto 120 guests in seating and 200 guests in floating. Vegetarian and Non Vegetarian food is served at this venue. 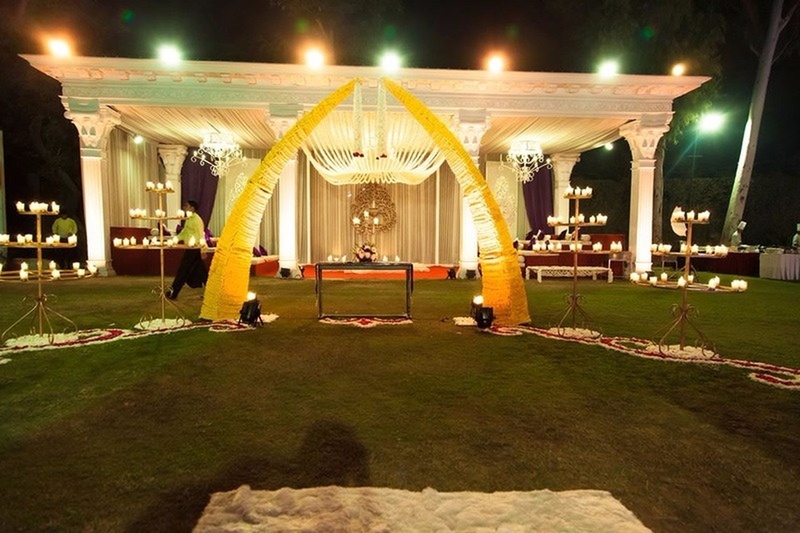 Features of this wedding venues are : Food provided by the venue , Non-Veg allowed at the venue , Alcohol allowed at the venue , Outside alcohol allowed at the venue , Halls are air Conditioned , Ample parking , Baarat allowed , Hawan allowed , Overnight wedding allowed , Decor provided by the venue , Packages starts at Rs 1500 per plate for vegetarian menu and at Rs 1700 for non veg menu. Decoration starts at Rs 50000.